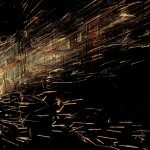 The grinding industry is seeing major advances in abrasive technology and in the machine tool capabilities to enable this technology to be fully utilized. 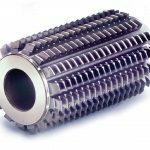 One such area for the development of these systems is in the precision form grinding of gears, ballscrews, and micro threads using the conventional, engineered, “ceramic” superabrasive grains, and novel bond systems. The demands of each form grinding application place many common requirements on the machine tool such as the maintenance of high stiffness and damping under high wheel spindle power, thermal stability and positional repeatability for dressing sub-micron profile accuracies, and especially Z and X axis positioning repeatability for dressing of CBN. 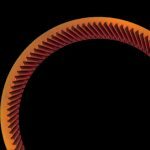 The use of dressable vitrified CBN wheels has been growing steadily over the last decade for finish gear profile grinding—profile, curvic, and more recently, generating multi-start worm—as well as ballscrew and ball nut race grinding and thread grinding. Since its introduction over 40 years ago, the bond technology has become both mature and sophisticated while the global growth of CBN synthesis has made pricing of even large wheels increasingly attractive and competitive with conventional abrasive wheel technology. Vitrified CBN is quite capable of achieving Q’ values of up to 20mm3/mm/sec on OD grinding applications, values typically double those of conventional abrasive wheels but with G ratios of around 3,000 in water-based coolant and up to 10,000 in oil. 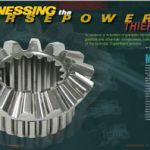 However, achieving this performance requires significant grinder design improvements to allow operation at higher power and wheel speed. 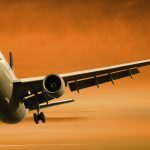 These include: increased stiffness and damping in the grinder components, and construction of (as well as upgrades to) coolant delivery, controls, and especially dressing. 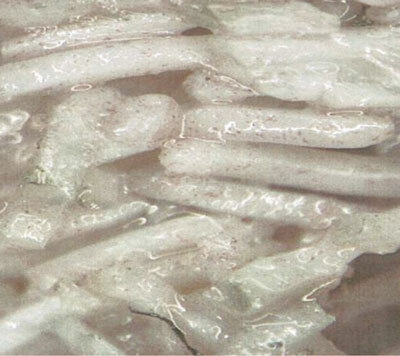 Dressing of vitrified CBN requires the ability to control depths of dress of 1–5μm to sub-micron accuracy. 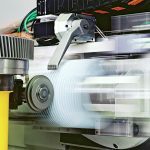 AE-based systems for dressing flat forms on wheels have been available for 30 years with a sensitivity of better than 0.2um in detection of the wheel face. 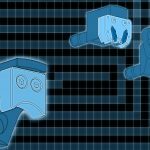 However, when dressing extremely accurate profiles such as an involute gear, high gothic arch ball track, or microthread tip radius, the situation is complicated by having to find a wheel face in 2-planes. Furthermore, for a Z–X 2-axis configuration, when in-feeding 1μm in the Z axis direction, a high angle contact of, say, 75 degrees will result in an X axis infeed of only 0.25μm. Thermal stability is absolutely crucial even if strategies using orthogonal reference surfaces for 2-axis touch dressing are employed. Rotary diamond dresser wear must also be minimized. The attraction of dressable CBN wheels over single layer CBN wheels, for gear grinding especially, is the ability to make profile corrections. Dressable diamond wheels, with product names such as Paradigm, have also recently become available based on porous metal bond technology for grinding carbide and other hard non-ferrous materials. These have proved particularly effective in grinding micro thread taps. 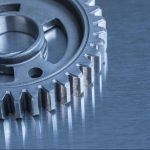 The conventional abrasive market has seen an even bigger growth through the introduction of engineered-shape ceramic and agglomerate grain technology with products names such Altos, Targa, Vortex, and Vitrium 3. These products have the capability of specific metal removal rates Q’ up to 100 mm3/mm/sec, at wheel speeds comparable to or lower than those required for vitrified CBN (Figure 1). Furthermore, this technology is capable of grinding both hard and soft materials. The key to the technology is a high aspect needle-shaped grain that generates a large chip size and corresponding low specific grinding energy (Figure 2). 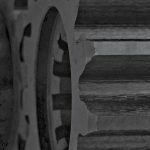 Even at these high removal rates, which match those of many gear hobbing processes, the G Ratio is still a respectable value of 30–40. Consequently, a job shop with a gear grinder capable of using this technology can both finish grind a gear in the hard state and rough grind the gear in the soft state prior to heat treat, thus eliminating the need for a hobber. Finish grinding can be preformed with either ceramic or CBN grain wheels, depending on component production requirements. • Control of coolant temperature and delivery with capability for handling oil. 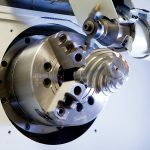 The Drake GS:G2 gear grinder is designed to grind gears from 0.5–8 module, helix angles up to 45 degrees, and workpiece diameters of 25–350mm for both high volume and job shop applications, with a part profile change time of less than 15 minutes. They are equipped with 12 KW spindles at 8,000rpm, offering wheel speeds up to 120m/s for CBN or 60–80m/s for ceramic. The Drake SmartFormTM software allows CNC diamond roll wheel profiling including easy input involute profile modifications for prototype or custom gear teeth. 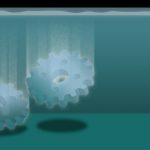 SmartSpindleTM acoustic emission monitoring allows fully automated gear tooth location and stock division to equalize grind stock. The Drake GS:TE external thread grinder has similar features to the GS:G2 gear grinder but with software and tooling configured for ballscrews, worm gears, and/or threads. The GS:TI internal thread grinder is reconfigured with an internal spindle for ballnut race grinding. This has been a particularly successful grinder using vitrified CBN for the power steering market successfully contour dressing vitrified CBN with side contact angles as high as 80 degrees. The Drake GS:TEM “Mini” has been configured for taps and mini threads. 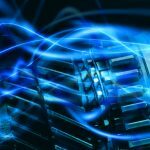 An example where this machine has been extremely successful is in the electronics industry. Devices such as iPhones, iPads, and other smartphones and tablets consume literally billions of fine pitch screws. Each of the holes for these screws has to be tapped. 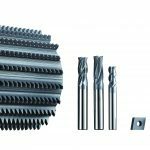 The tap material is still dominated by high-speed steel (HSS) but a growing proportion is carbide. A tap is an intricate component to manufacture. Lead, flank and taper angles must be maintained to within a few minutes while diameters and root depths must be maintained within a few microns. 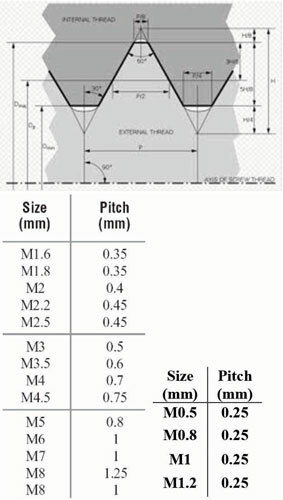 The most challenging characteristic to hold in tolerance for micro-thread grinding is the root flat dimension. The root flat of taps is typically equivalent to the pitch (P) divided by 8 as shown in Figure 3. 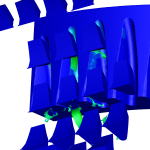 Alternatively, the root can be ground as a radius of P/10. Micro threads range from about M8 down to M0.5 with associated pitch values from 1 to 0.25mm and therefore require root flat maximum widths ranging from < 125μm to < 30μm or root radius ranging from < 100µm to < 25µm and must be ground with a single rib wheel profile dressed with a CNC-controlled rotary diamond dressing disc. Theoretically, an absolute sharp wheel tip can be contour dressed on the wheel. 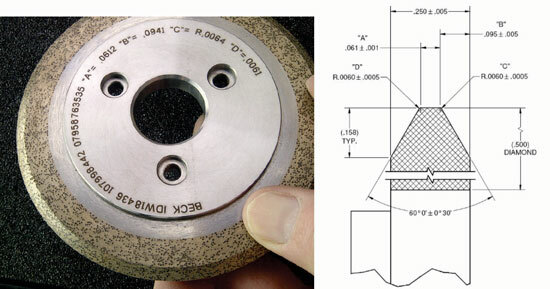 However, traditional grinding practice has found that the average grain diameter in the grinding wheel must be less than 40% of the root/corner radius desired in the part (a wheel tip of 0.4 x 0.125P = 0.05P). For pitches less than 0.5mm, this would require average grain diameters roughly equivalent to 500#–800#. 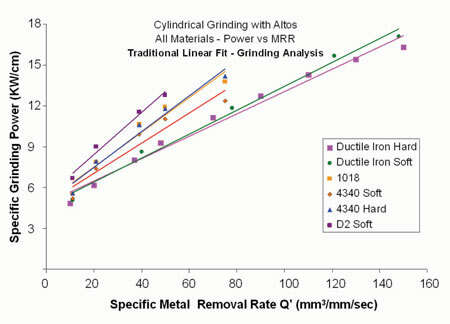 Grinding with wheels of these grit sizes is extremely slow due to limitations from tool pressure and thermal damage from limited chip clearance. 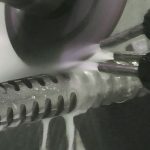 Grinding fine pitch threads has therefore been a compromise of slightly coarser wheels (280–320–400 grit) in resin bonds in an attempt to hold form but is plagued by frequent wheel dressing, slow work speeds, and minimal depths of cut. However, on the GS:TEM using a dressing roll with a near-sharp corner radius (0.050mm radius) reinforced by CVD diamond it was found to be possible to dress and grind a 20um root flat using a conventional 60μm (220 grit) Alox grain. Further experimentation resulted in holding a (30–40)μm root flat with 180μm NQ (Quantum) abrasive (80 grit). Thus, the root flats that were ground in were actually smaller than the diameter of the individual grains in the grinding wheel. The only way conceivable that grains bigger than the form desired are able to cut the smaller shape is that the grains are being cleaved by the dresser and effectively shaped into individual radiused cutting tools. 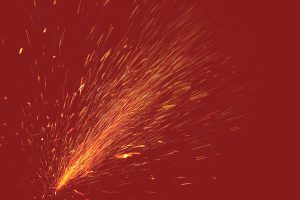 The Saint-Gobain NQ abrasive, being a new, tough grain with controlled fracture characteristics, proved particularly effective. 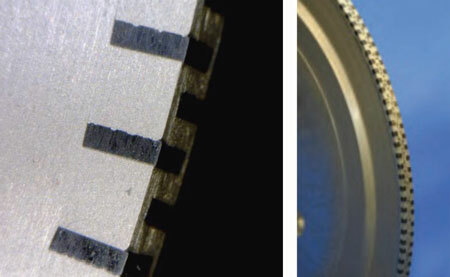 Additional tests with different diamond dressing rolls demonstrated that the minimum root radius that could be generated in the part (slightly wider than the radius on the wheel tip) was directly related to the radii of the dress roll. Dressing with a roll corner radius of 50μm resulted in a flat land of 20μm. Dressing with a roll corner radius of 1.25mm resulted in a root radius of 40–60μm. Dressing with essentially a flat roll (a chamfered roll corner at the flank angle of the wheel) resulted in a root radius of 80–100μm. The conclusion is that the contact pressure of the roll on the wheel increases with roll radius and that the wheel bond is yielding at a different wheel thickness based on the resultant dress pressure generated by the dresser tool nose. 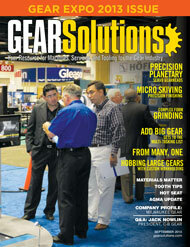 Since generating the tip/corner radius on the wheel is highly sensitive to excessive forces, the machine design is critical to prevent vibration, temperature variation and positional errors such that dressing and grinding conditions—speeds and depths—are consistent and constant as proven on the Drake machine platform. Carbide taps present even greater challenges than HSS as the material hardness requires grinding with diamond versus Alox. Historically carbide taps would have been ground with resin bonded wheels dressed off line and probably stick conditioned on the machine—sometimes multiple times per part. This approach presents problems from significant non-productive time and the necessity for operator intervention. The Norton solution was to develop a much stronger bond than traditional vitrified bonds that would have sufficient toughness to withstand the higher forces encountered in dressing superabrasives but still be sufficiently brittle to be dressed on the machine with standard rotary diamond technology with the appropriate machine tool technology. In combination with an impregnated metal bond diamond dresser roll design with controlled, predictable wear, consistent tip radii in the (15–18)μm range were achieved repeatedly on the GS:TEM. 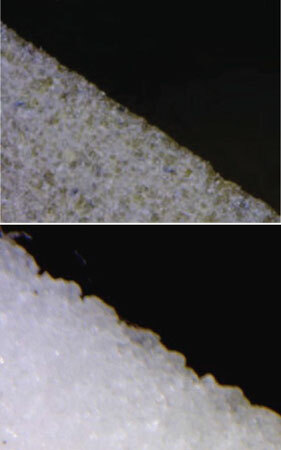 The abrasive product used was Paradigm™ (Figure 6). It was demonstrated that it was possible to dress a diamond wheel on the machine to a root tip value of 25um with a standard flat form dresser and subsequently grind at 79m/s wheel speed.